Bethesda has revealed a new video showcasing the Fallout 76 Crafting and Building system, a system that shares similarities to the one used in Fallout 4. Instead of a standard Workshop Bench, you now get a portable C.A.M.P device which lets you build in any part of the map on command. As the Fallout 76 Crafting system video reveals, you’ll be able to grab your Construction and Assembly Mobile Platform (or C.A.M.P.) which you will carry with you on your journey to “Reclamation of the Wasteland”. With your C.A.M.P you’ll be able to build houses, fortifications and more, in a sense similar to that used in Fallout 4 settlements. In Fallout 4 you had the opportunity to rebuild settlements and fill them with shops, defenses, and decorations. Some of the buildings that fans created in the game over the past years are amazing, giving us a sense as to what to expect when Fallout 76 releases. Unlike Fallout 4, in the upcoming Bethesda title, you’ll be able to build anywhere on the map, craft as much as you want without area restrictions. Apart from standard crafting items, you’ll be able to find blueprints, unlocking new recipes. The video doesn’t indicate if those blueprints are used for weapons and outfits, but since the same mechanic is found in Fallout Shelter, we expect it to be working in a similar fashion on Fallout 76 too. Some of the items available for crafting are also the same assets from Fallout 4, like the cooking station and the Power Armor rack. Even though the Fallout 76 crafting system is more extensive, the way the items are crafted follows the same pattern, using Steel, Wood, Glass and more as materials. 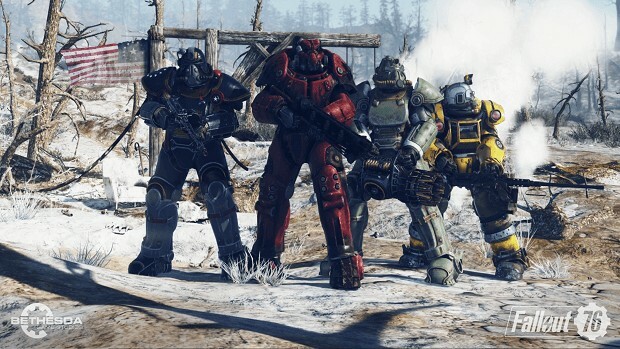 When it comes to building, Fallout 76 will feature more options than its single player predecessor. Even though the video showcases small houses and decorations, we’re sure that you’ll be able to create massive 20 story building in this title too. 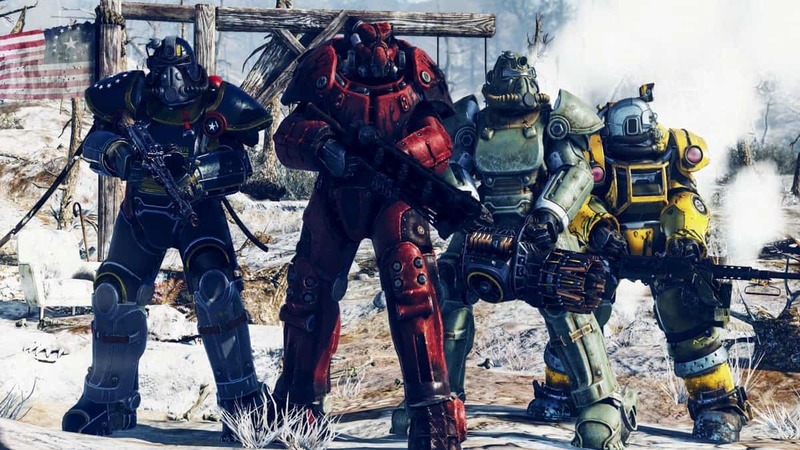 Make sure to set your fortifications effectively though and set up a few turrets and mounted weapons around your property since attacks from Wasteland enemies will be a common thing in Fallout 76. Another important factor to help keep your own settlement safe is keeping a “friendly relationship” with your neighboring players. Not only they can help you push away enemies and potential elites invading your property, players have the opportunity to nuke areas. You wouldn’t want that happening to the building you were creating over the last week. It will be interesting to see if players in Fallout 76 will be the kind of players to unite and create massive structures to use collectively. Given the competitive nature of players and the way the building works in similar survival titles, it might not be that easy to find players to build a settlement with. 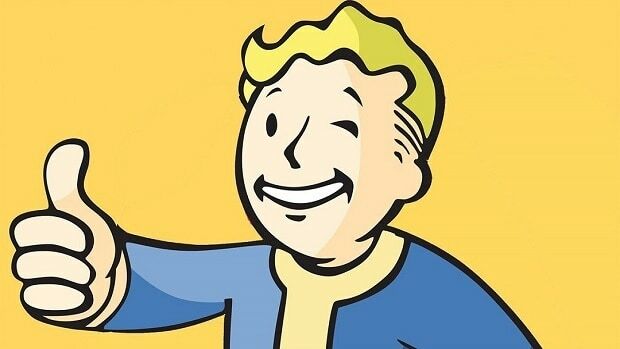 What kind of player do you intend to be on Fallout 76 when it releases this November? Pre-Order B.E.T.A codes are already being handed out so if you want to try the game for yourself before it releases you still have time.